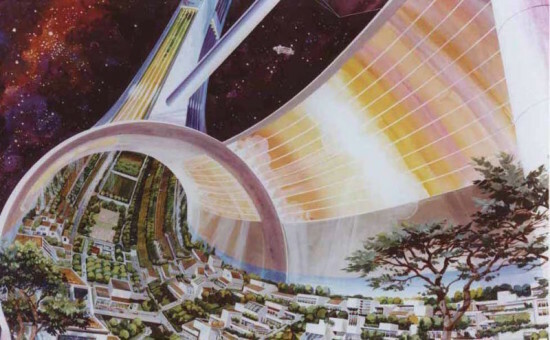 The purpose of the National Aeronautical Space Administration (NASA) was debated by congress last month. 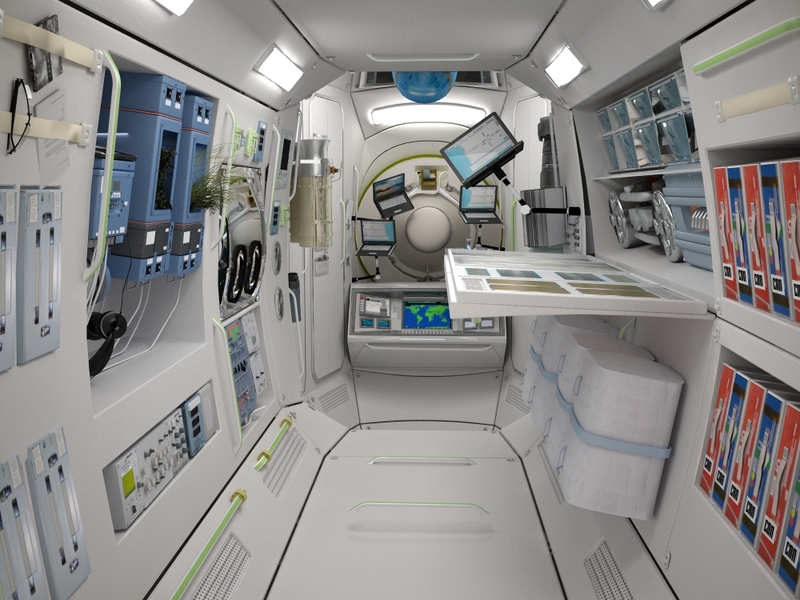 Congress agreed on the role NASA could potentially play in the future, contemplating the possibility of a hotel on the International Space Station (ISS) and and camp base on the moon. Despite the somewhat whimsical ideas being thrown about, the notion of re-aligning NASA’s objectives was paramount. 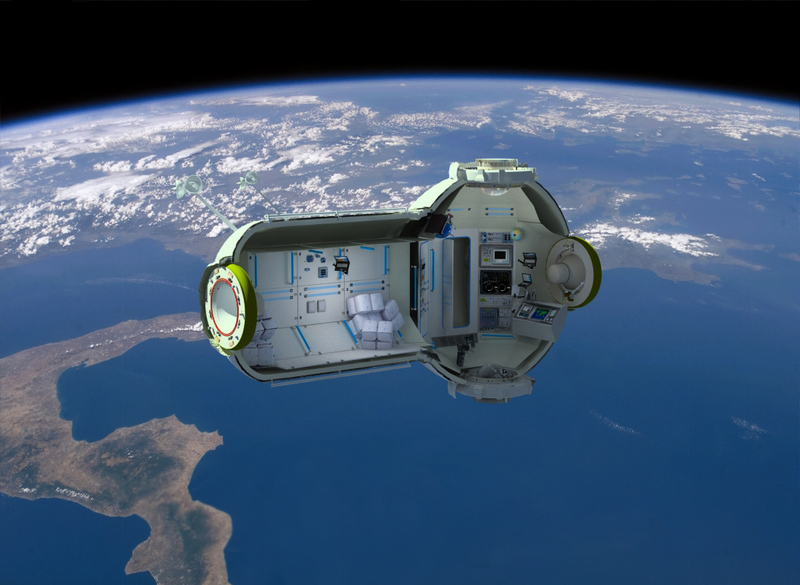 The race for the next frontier in space may have already started with Russian firm Orbital Technologies. 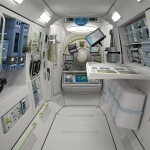 That company has put forward the idea for a Commercial Space Station (CSS), though space get-away’s wouldn’t be cheap. Travel costs are estimated to begin at $800,000 with another $160,000 piled on for your stay. 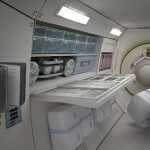 The space hotel concept relies solely on prefabricated components, a method successfully employed for the ISS. Architects and engineers, however, would be free from the earthly worries of damp-proofing, load bearing walls, vapor checks though envelope performance, and making sure the structure is sturdy. 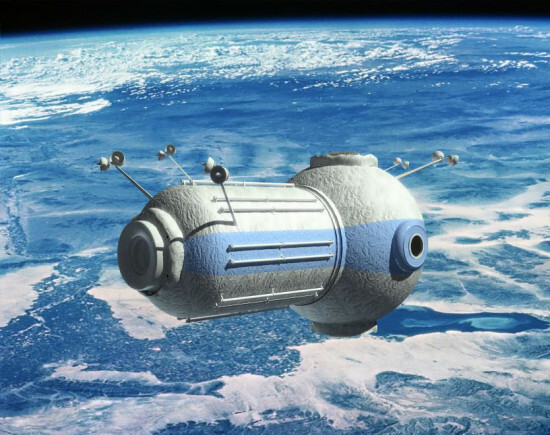 When a new addition is sent up to the ISS, it is primarily function-orientated with little attention given to its aesthetic qualities. 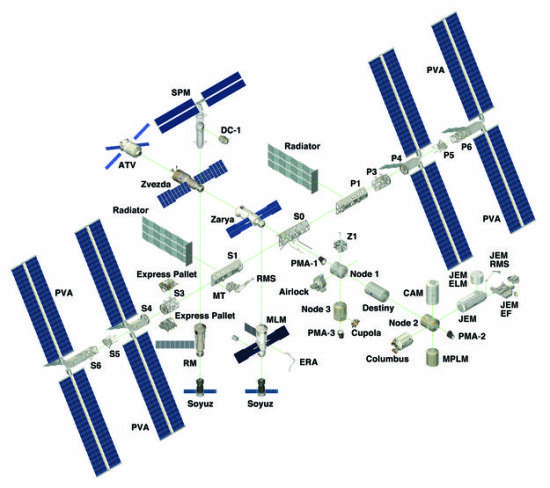 For a commercial space station, this would likely change. 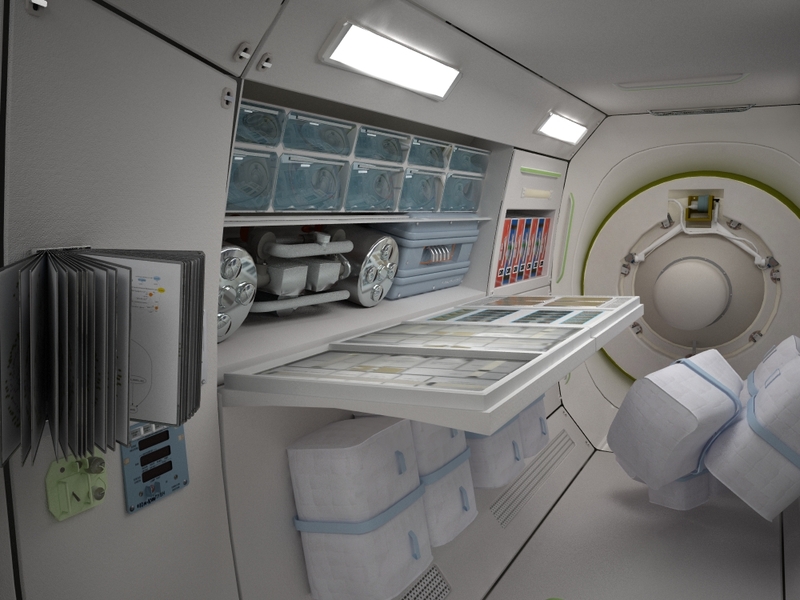 The debate for moon camps in congress however, only arose as an idea to give astronauts six-month training prior to lengthier expeditions to Mars. Whether NASA plans to construct such a spectacle remains to be seen, though it appears the decision is out of their hands.